Must be studying in the U.S, or have graduated and obtained a high school completion certificate. An individual with General Education Development (GED) certificate. Also, a veteran who has been honorably discharged from the United States military or Coast Guard. What is the Fate of DACA Beneficiaries After the Suspension? The federal program has delayed the punishment for illegal immigrants who entered the U.S before turning 16. This has brought some hope to most of the beneficiaries. The young individuals with the protection of DACA laws and rules and the advocates in Chicago can breathe a (temporary) sigh of relief. 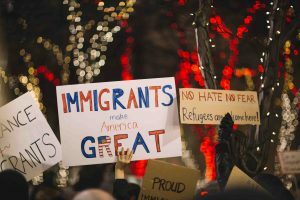 According to the United States Citizen and Immigration Services agency (USCIS), DACA is still in place. This is because it is now operating as it did before the current president revoked the executive order by Obama on Sept. 5, 2017. But, it is important to note that the program only applies to young individuals seeking to renew the DACA status. This came as a result of a California federal circuit court decision to reverse the order by Trump to revoke DACA Rules and Laws. The court argued that Trump claims were not true as DACA program has grown out of a long history of relief plans meant for immigrants that date back to the Eisenhower administration. Overall, the rescinding of the DACA program by the current administration has caused a lot of confusion to the beneficiaries. Most immigrants do not know what to expect. DACA beneficiaries are still entitled to enjoy the benefits of the programs as we await the decision from Congress on the matter. 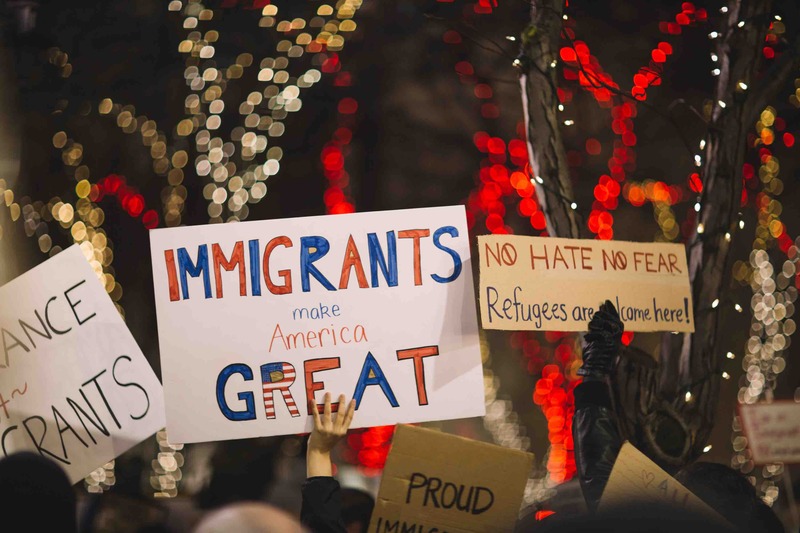 Contact David Freidberg Attorney at Law for further advice on DACA laws and rules in Chicago. We may be contacted at 312-560-7100.